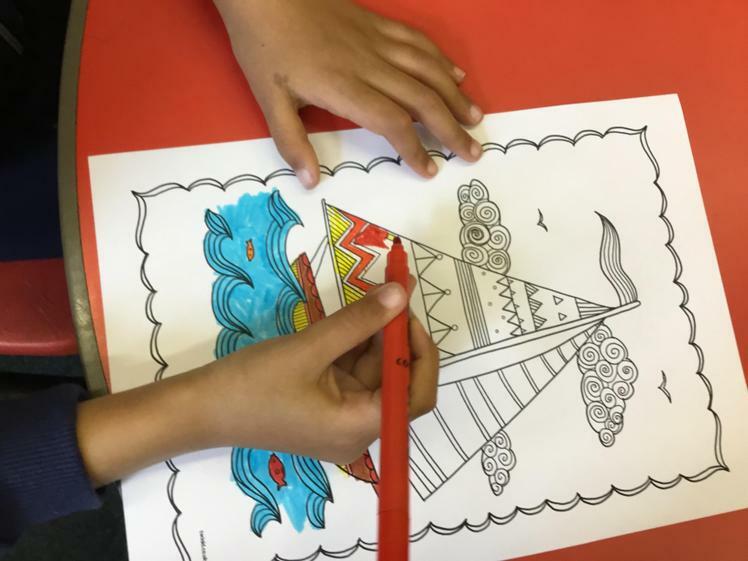 Today in the first week of mindfulness colouring the children were colouring a range of different objects like these below. 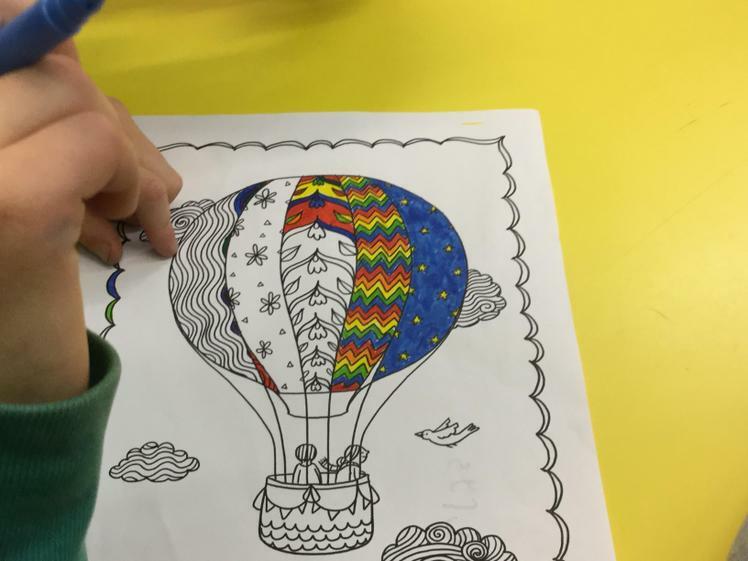 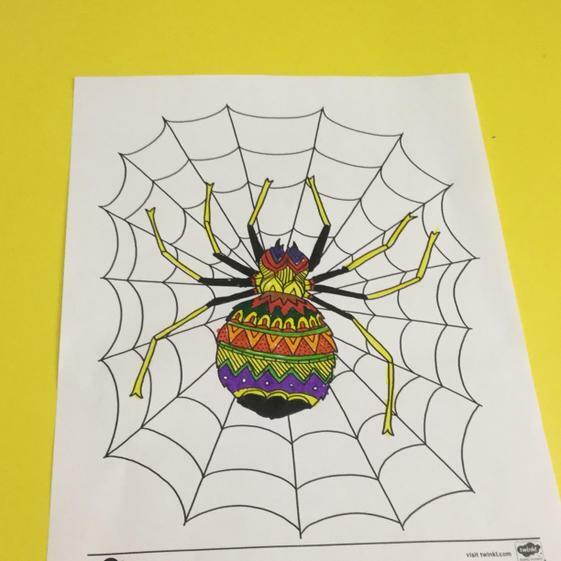 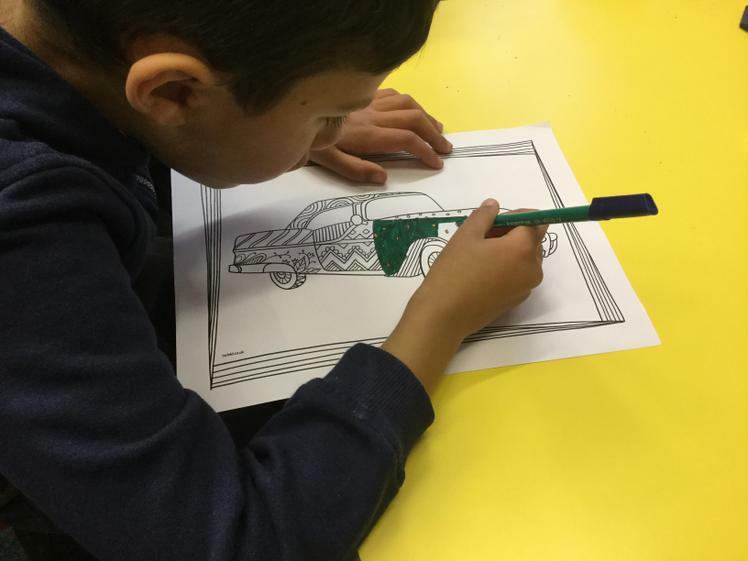 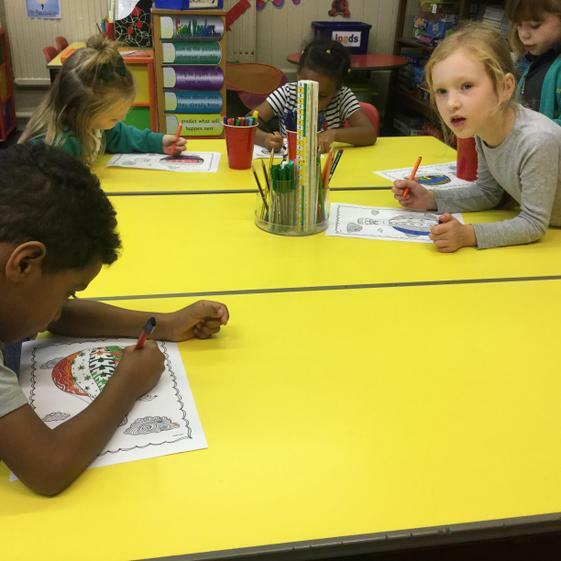 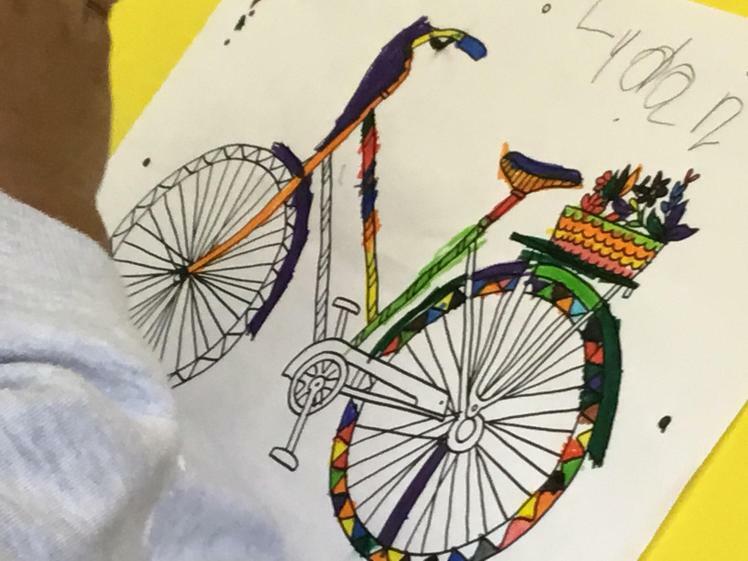 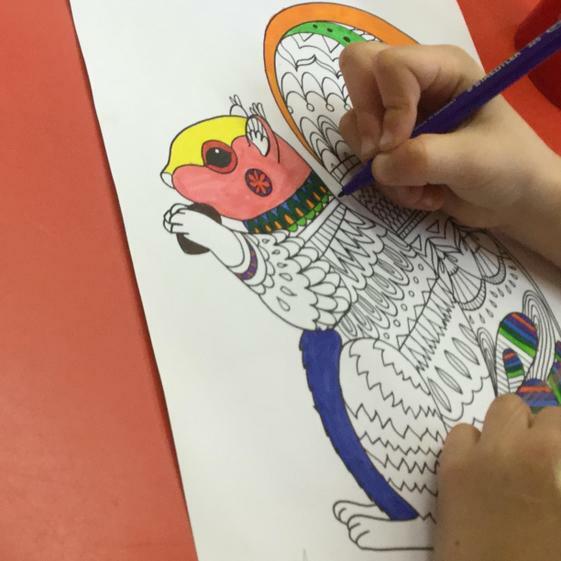 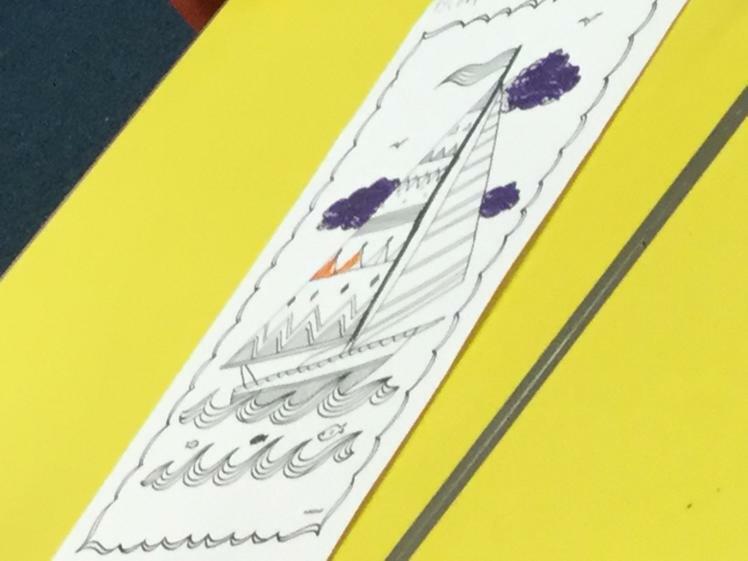 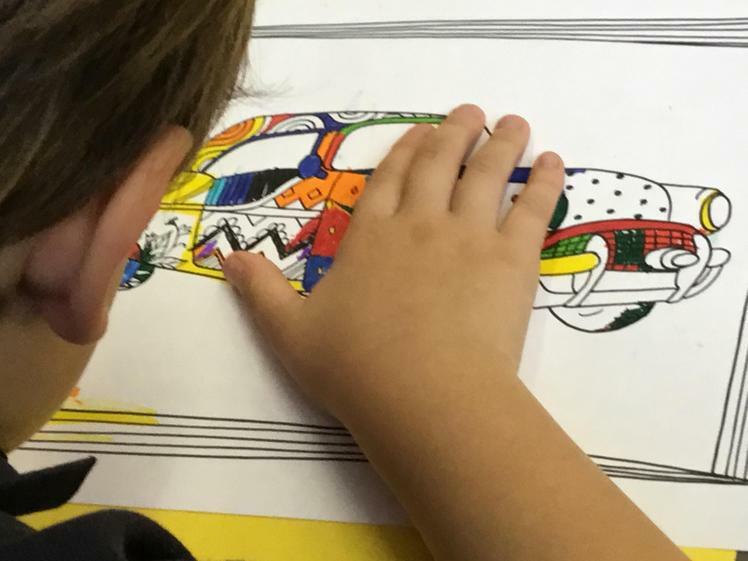 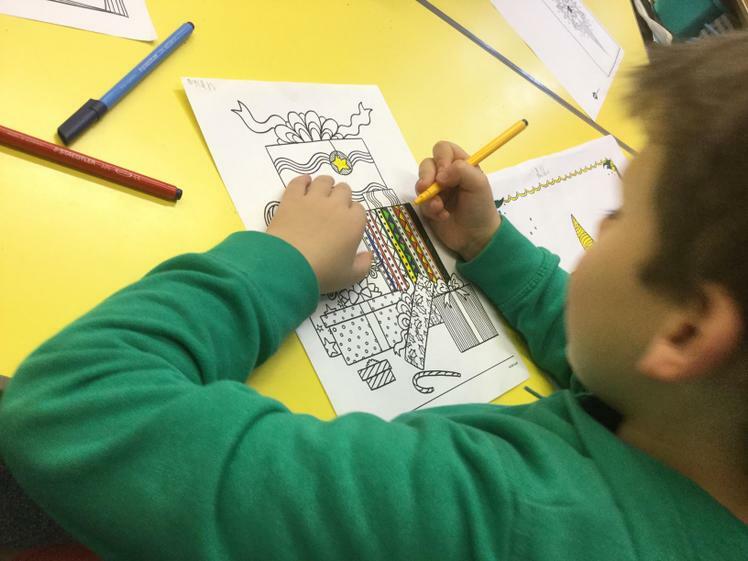 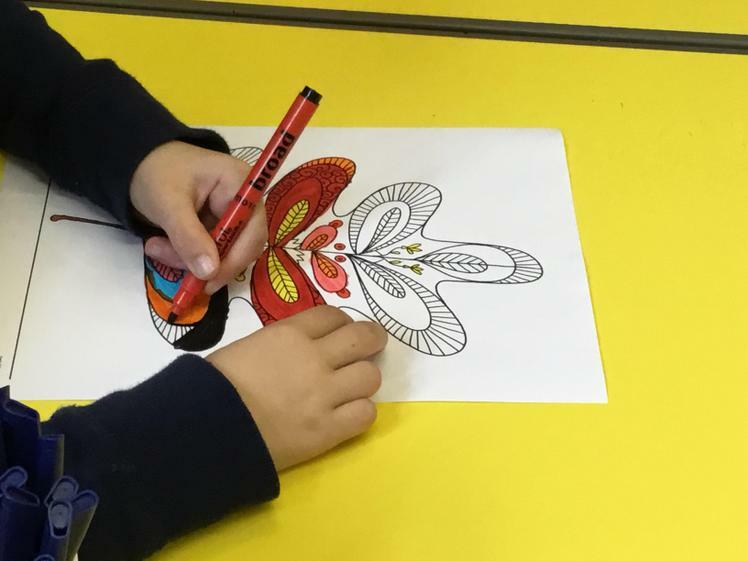 Today in mindfulness colouring the children were colouring very nicely and calmly with exquisite colours look at these pictures to find out more. 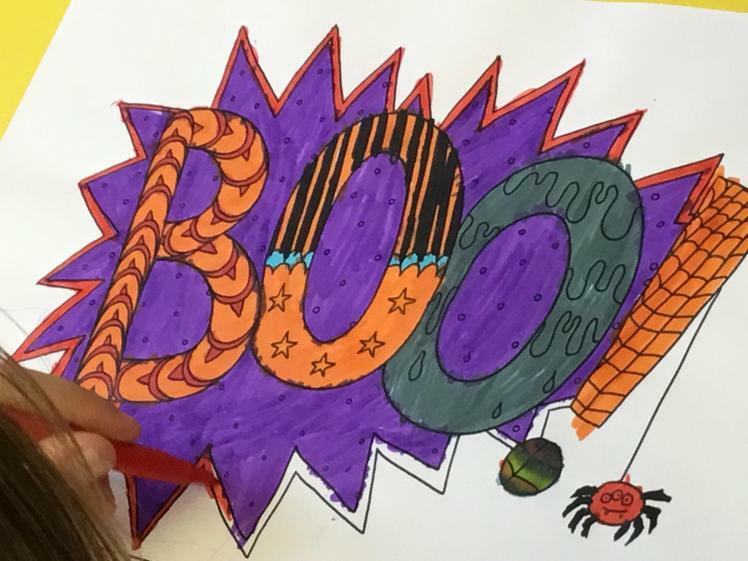 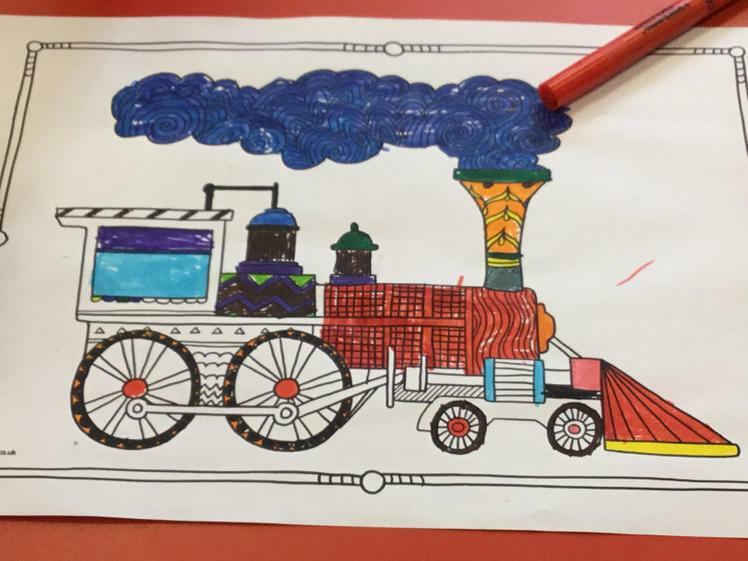 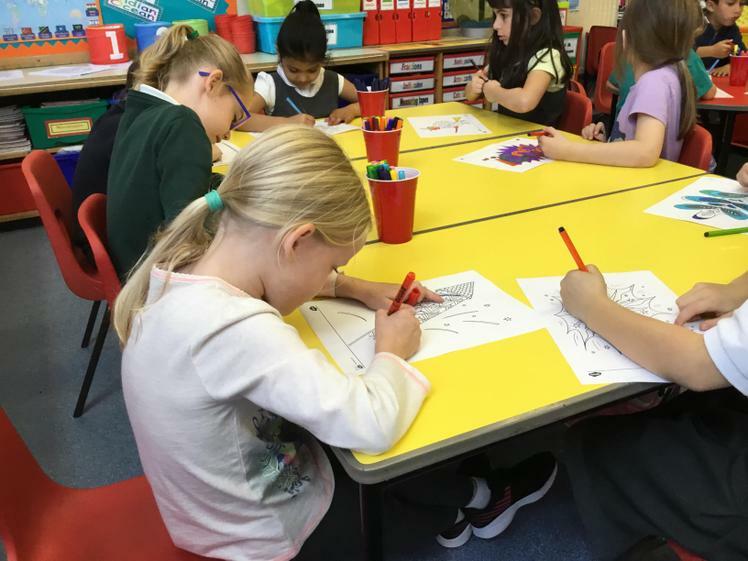 Today in Mindfulness Colouring the children were using a variety of diffrent colours for bonfire night as you can see the children were being very creative. 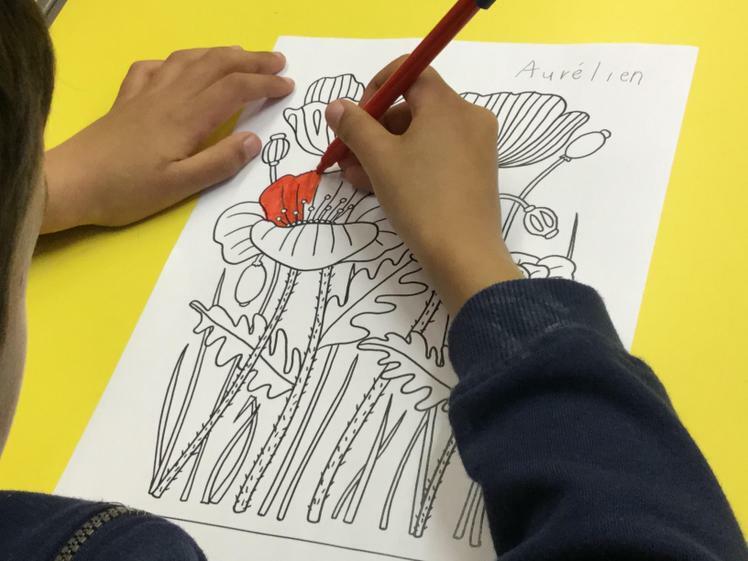 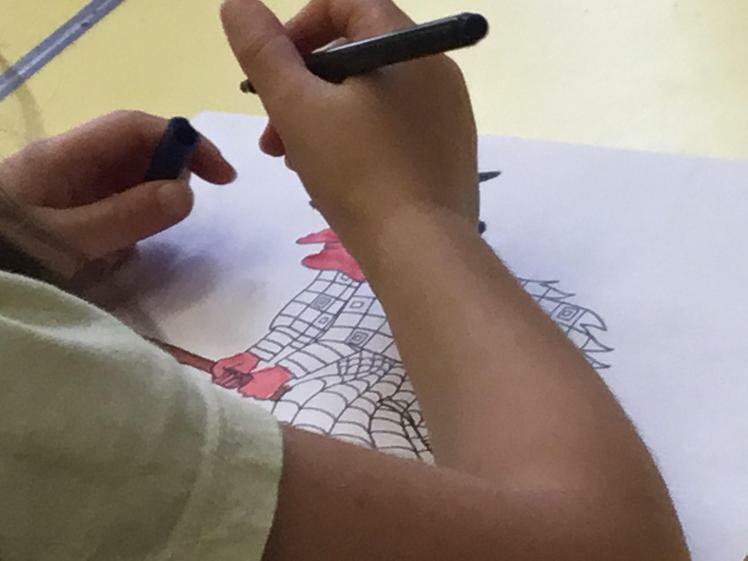 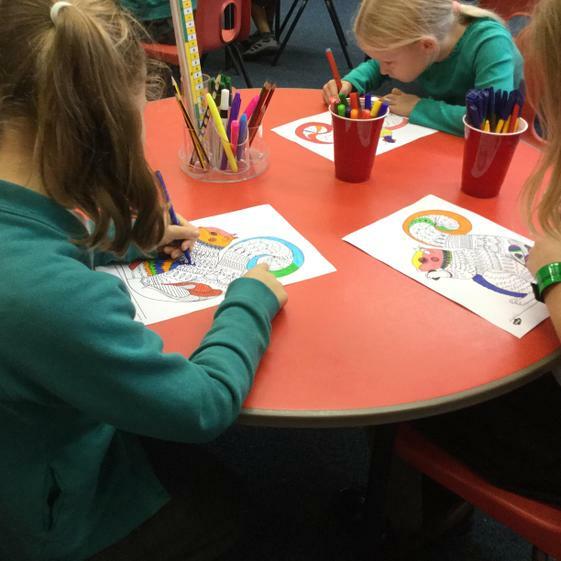 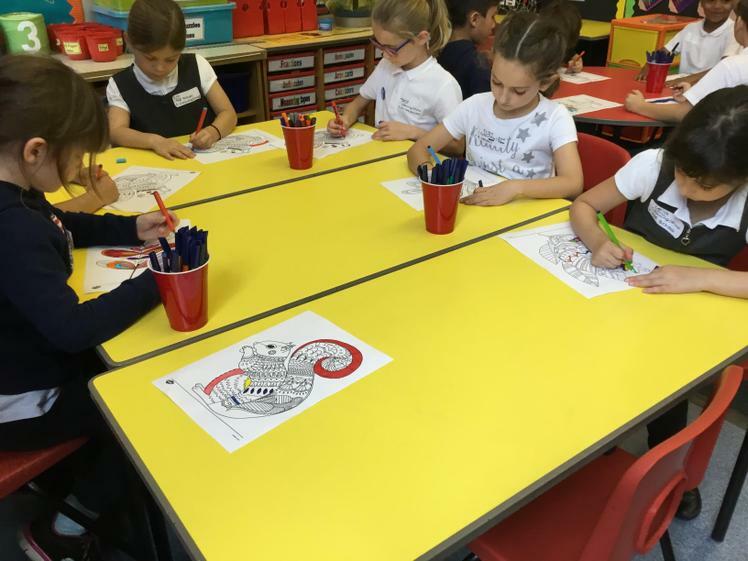 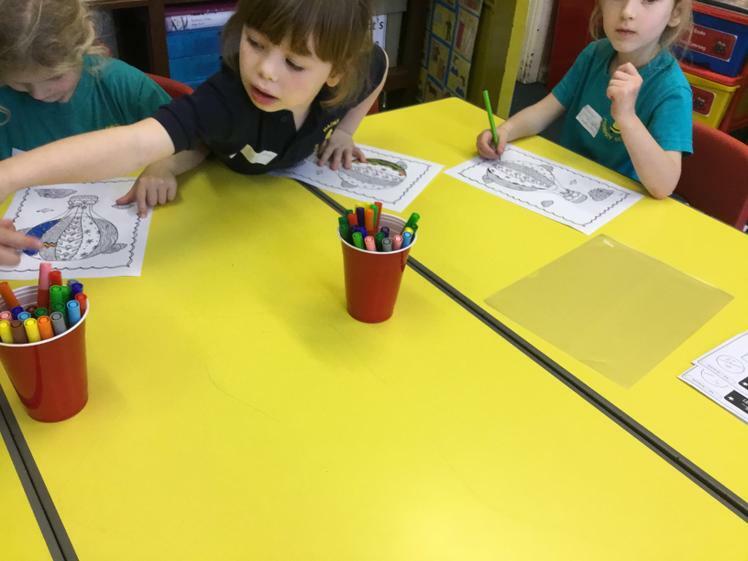 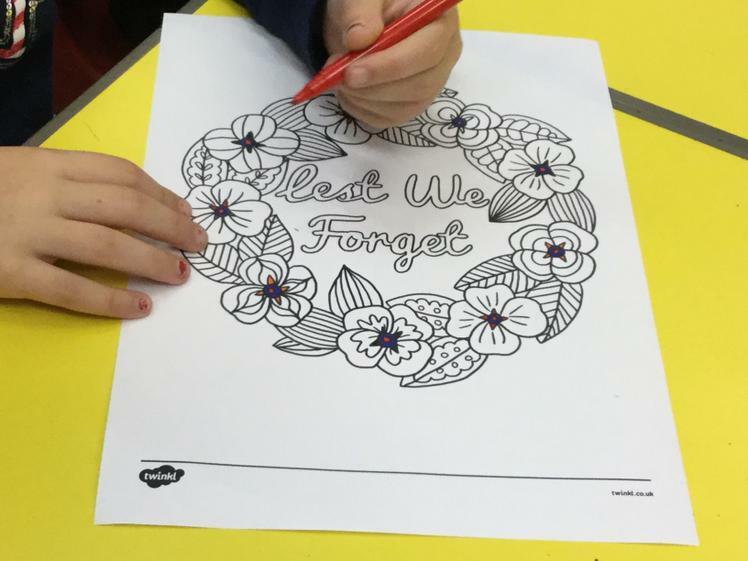 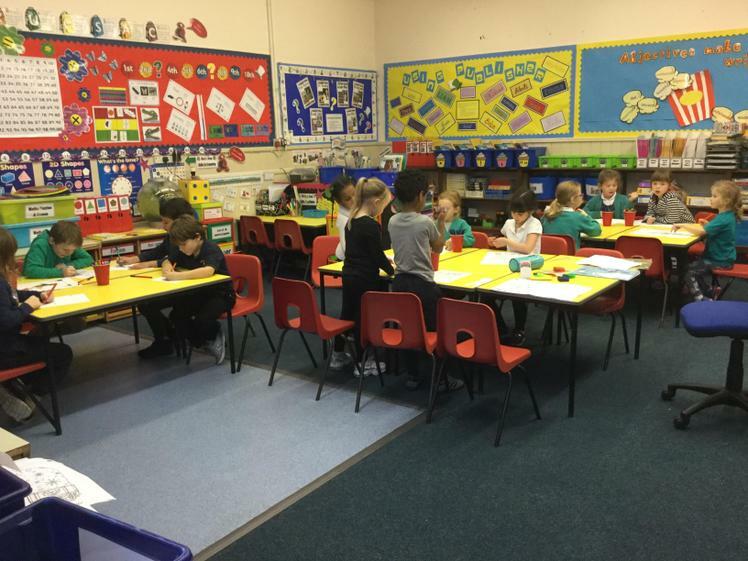 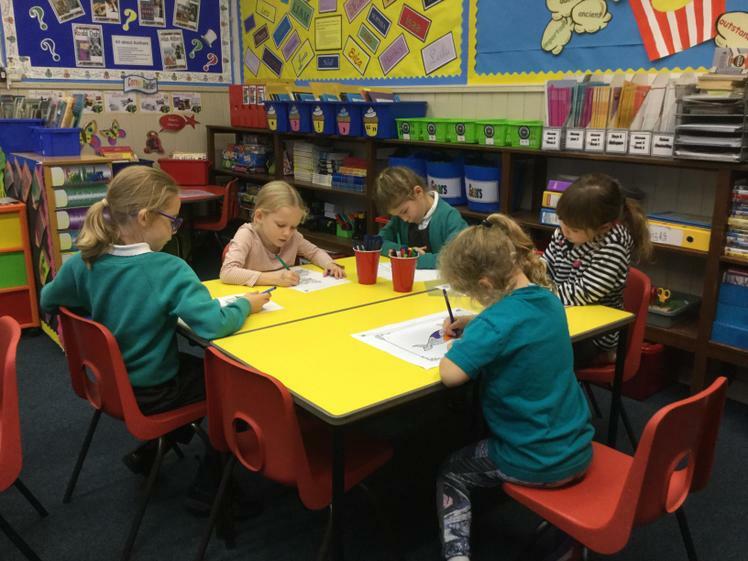 This week in mindfulness colouring the children were drawing poppies for poppy day. 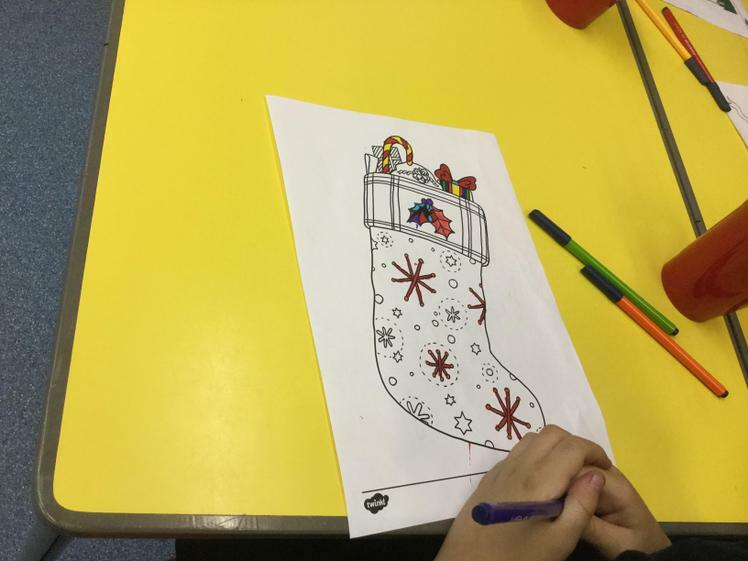 Today in mindfulness colouring they were drawing a variety of things and some christmas themed stuff.